Last month, I travelled to Japan to capture the season of cherry blossoms. 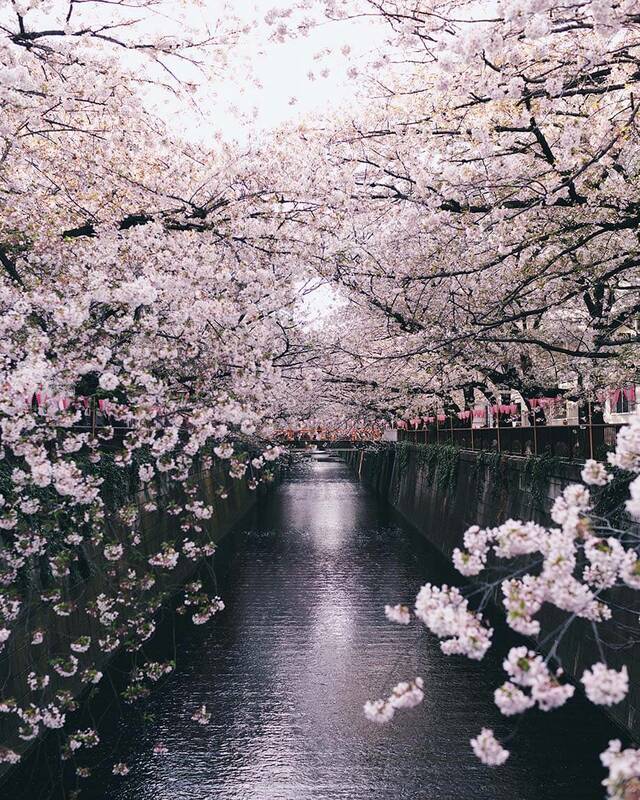 Cherry blossom, known as Sakura in Japanese, is a must-see for avid travelers around the world. 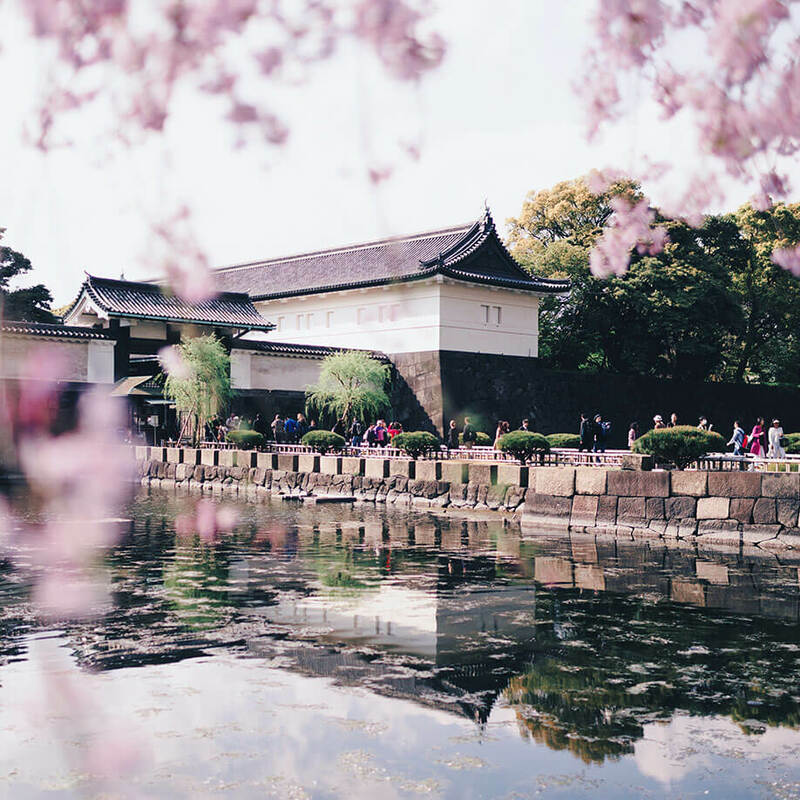 Sakura – with its short blooming period and aesthetically pleasing petals – is a symbol of Japan and is rightly so. In five days, we managed to explore Tokyo, Kyoto, Nara, and Osaka and were blessed to have witnessed the mystical bloom in all four cities. Here are a few nice spots for capturing Sakura, and tips to shoot in these locations. For Tokyo, I must say that Meguro River is the best spot to shoot cherry blossoms. The 20-or-so foot wide river is lined with trees on both ends with crafty bridges symmetrically breaking the flow of flora creating perfect pockets for photography. Using long exposure at Meguro makes for a great shot bringing calm to the flowing river. But the flowers and trees moving with the wind call for a blurry end result. To overcome the blur, I took one photo with long exposure and another with short and merged the two to bring out the best of both elements (trees and water). The trees are naturally random in their growth, so make sure to walk along the river to find the best combination of bridge, trees, and natural light to get the best results. Kyoto provides a fresh perspective of Japan, or rather a feel of ancient Japan with shrines galore crowded with ladies in kimonos – a traditional Japanese attire. 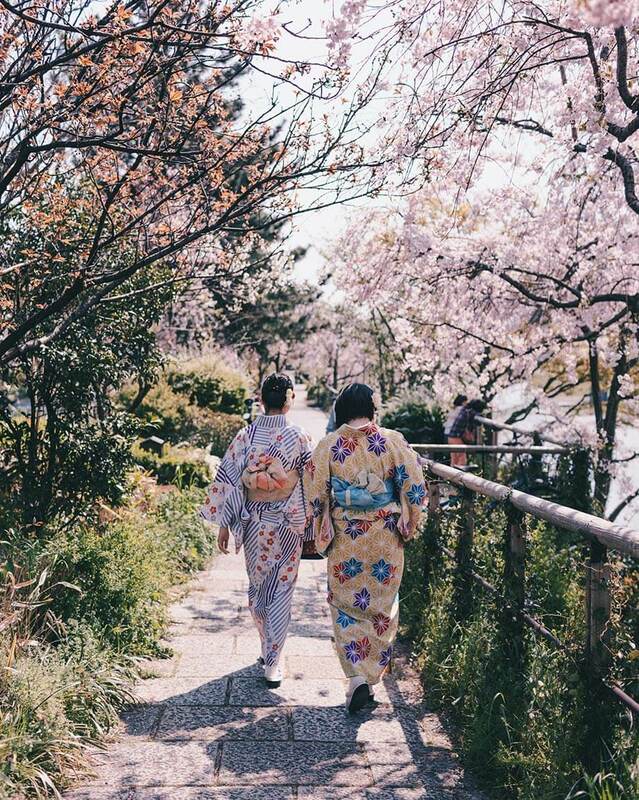 Kyoto encapsulates the culture of Japan perfectly. A slightly rare, but incredible sight is to catch girls dressed in kimonos being transported around in hand-drawn carriages – another aspect of ancient Japanese tradition. Harnessing the natural beauty of cherry blossoms with the historical and traditional aspects of shrines, kimonos, and hand-drawn carriages will provide for a beautiful capture. 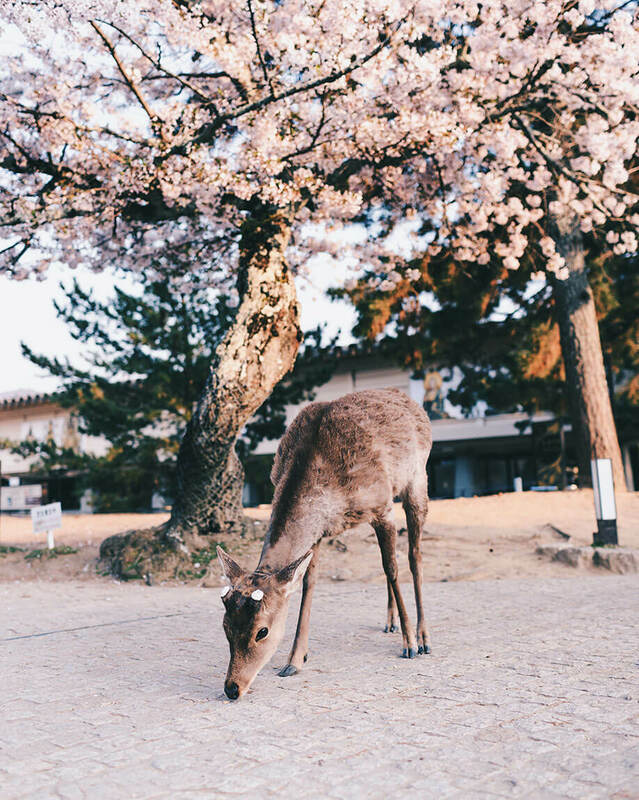 About an hour on the train from Kyoto will get you to Nara – home of the famous Nara Deer Park. If you’ve made it as far as Kyoto, it is highly recommended that you make a pitstop at Nara. The deer at the park seem to be well aware that they’re citizens of Japan and politely bow to you as a formal request for deer biscuits. Cherry blossoms were spread pretty thin across the Deer Park, but we were able to find the perfect tree and lure a deer under it with great skill and deer biscuits. For a while we had the deer walking in circles so that we could position it perfectly for a shot. Cherry blossoms need not be the focus of every photo. It works as a great decorative element as well. The pinkish hue and its snowflake-like blossom sets a clean, crisp, and romantic mood that can be used to frame your shot. Here you can see the entrance to the Imperial Palace Gardens in Tokyo. 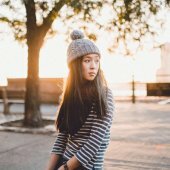 You can use similar framework for portraits and cityscapes as well. Hope you enjoyed these photos of cherry blossoms in Japan! Follow me instagram.com/lielaine for more of my work.